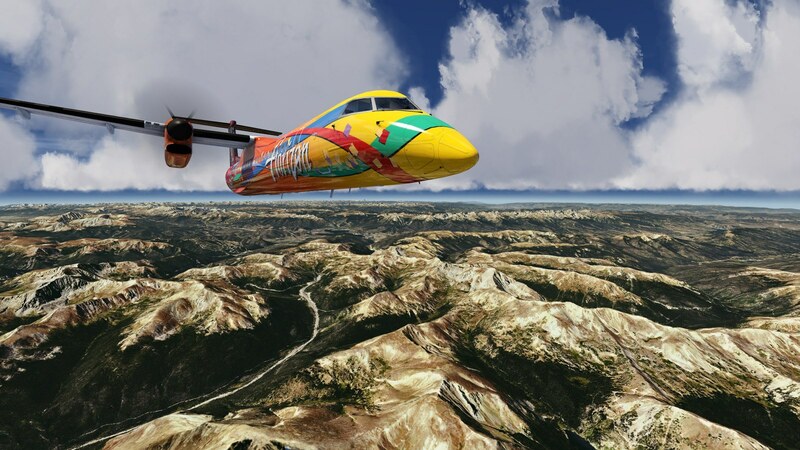 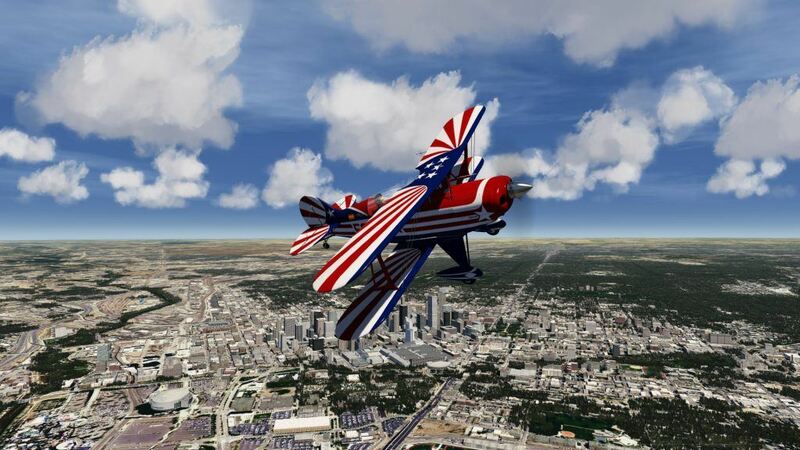 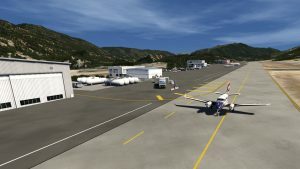 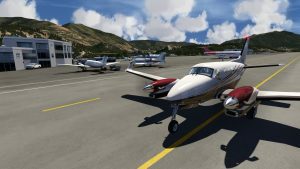 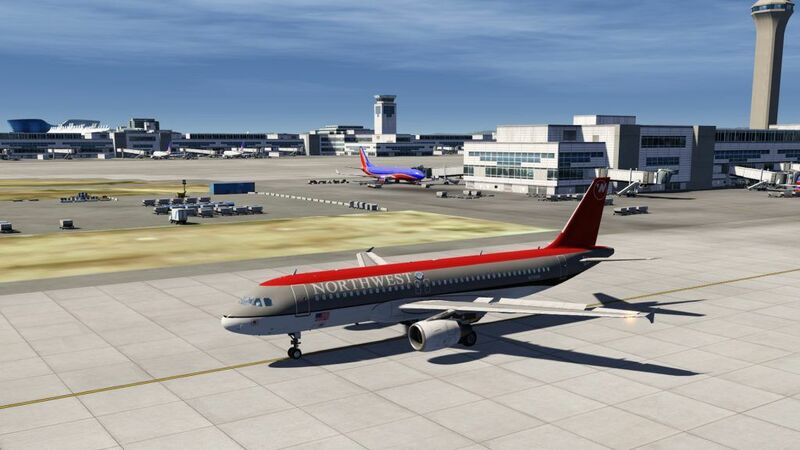 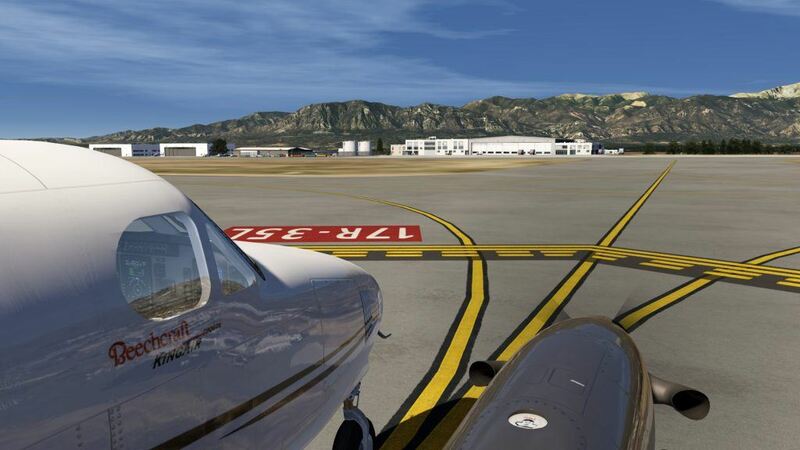 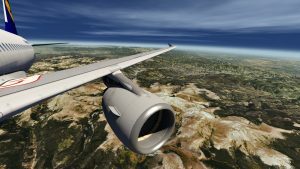 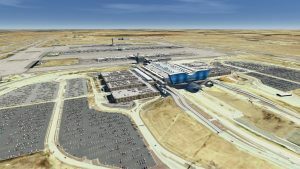 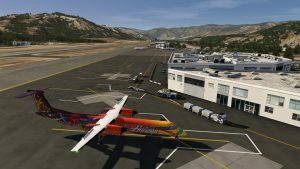 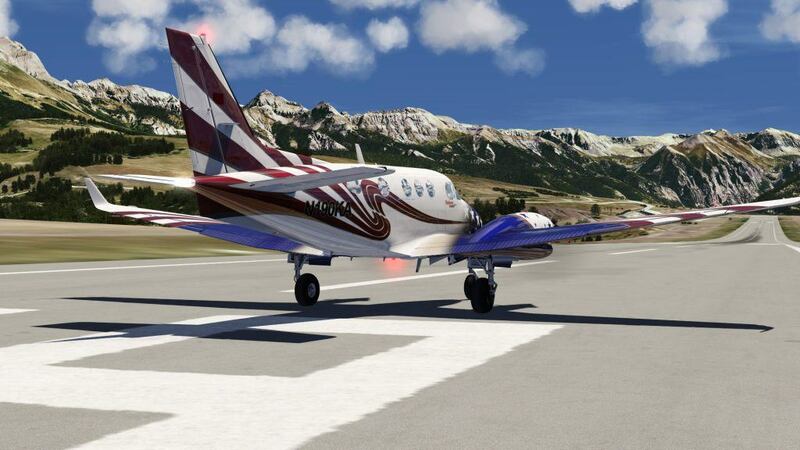 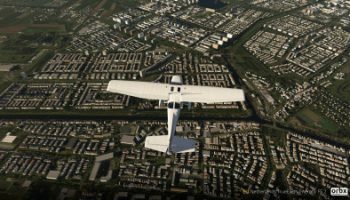 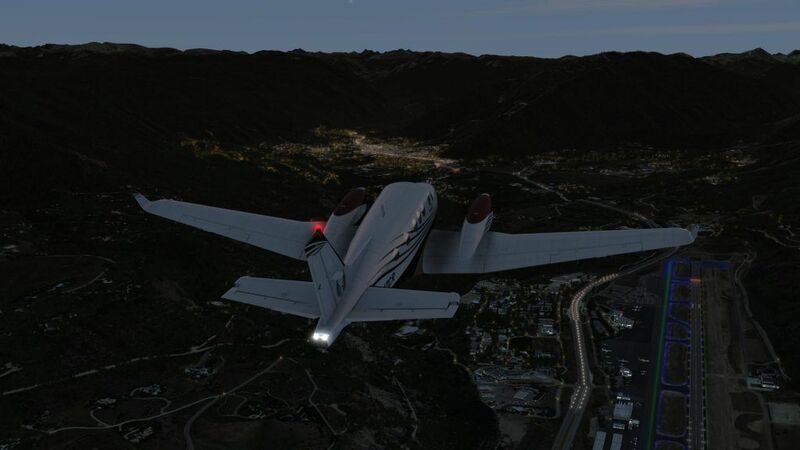 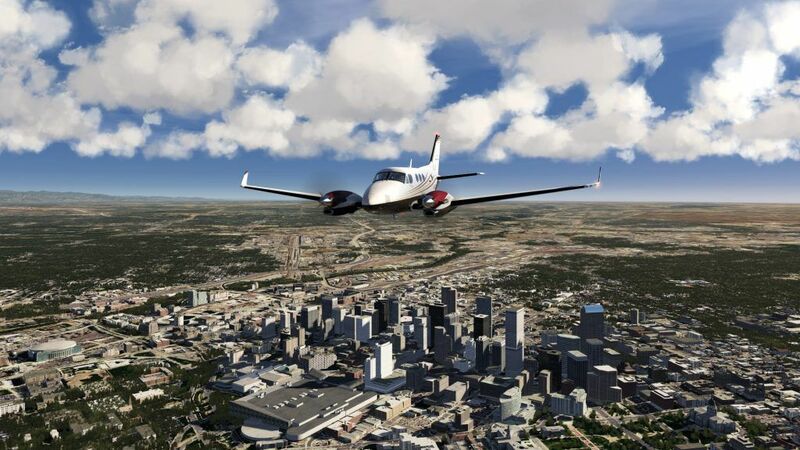 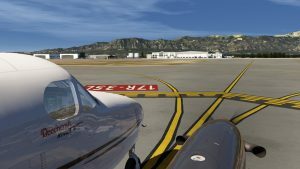 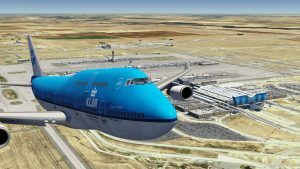 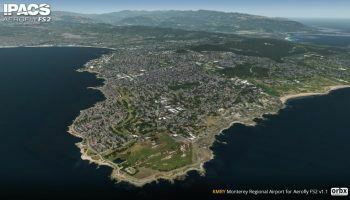 Aerofly FS 2 have released a new freeware scenery pack DLC, this time it’s USA Colorado. 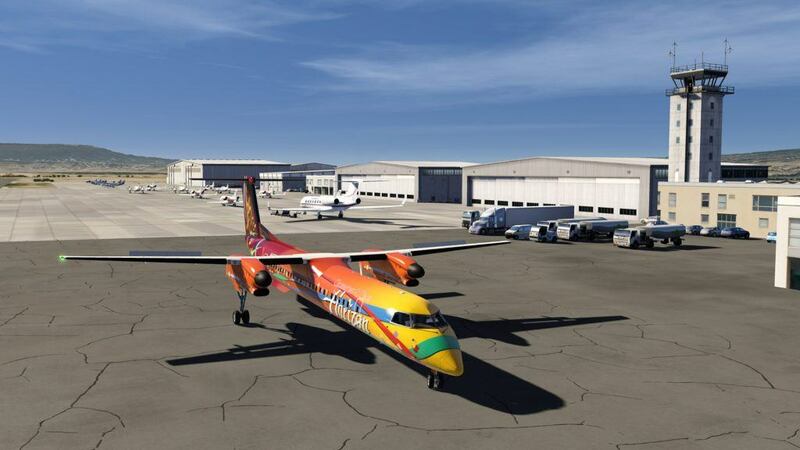 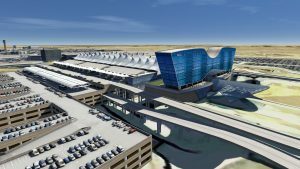 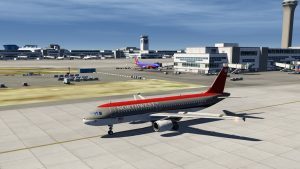 Colorado DLC features the stunning and beautiful state of Colorado, includes over 30 different airports for you to try. Some more known airports that are included are Denver international, Aspen and the scenic Telluride. 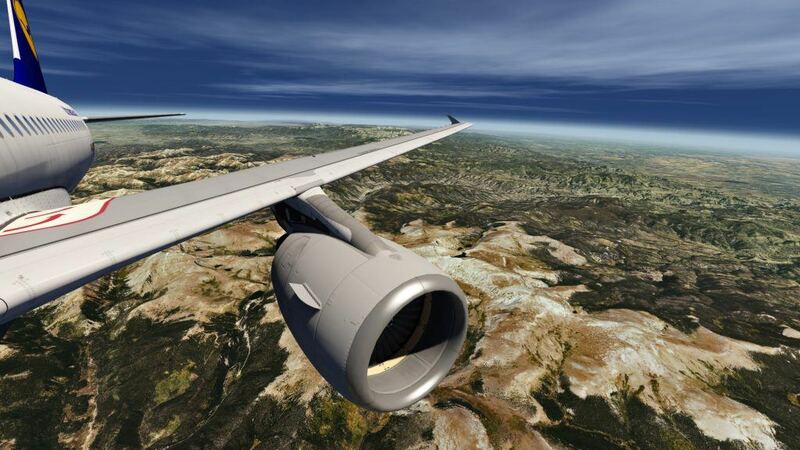 It doesn’t stop just there because whole package comes with up to 1 meter resolution. 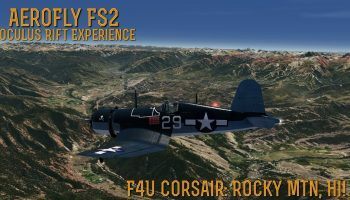 System requirements to run this is slightly higher than the main Aerofly FS 2 program, more details here. 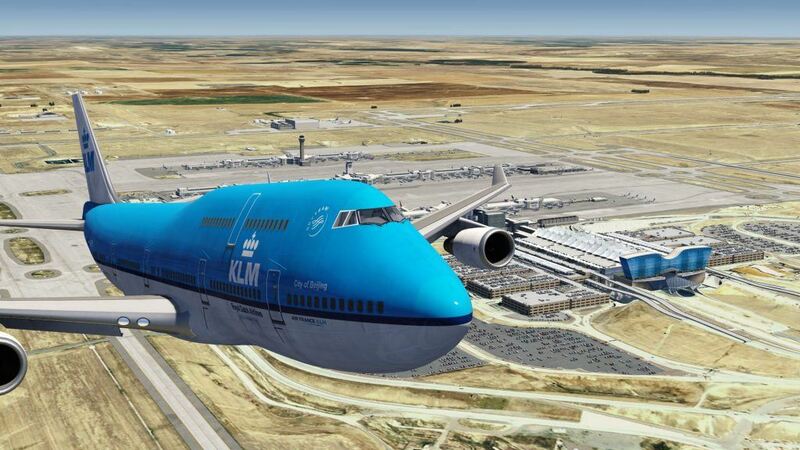 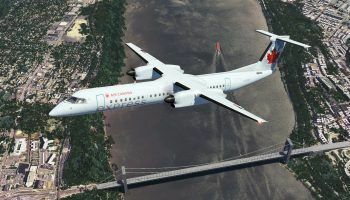 Or why not try out the VR that this sim uses for most immersion in your favorite aircraft.